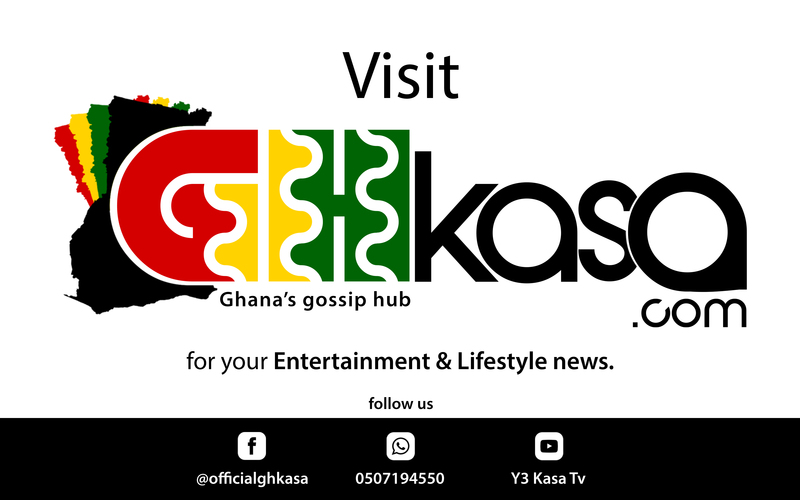 The fight to legalize ‘Wee’ has been at the heart of some renowned celebrities in Ghana, including KK Fosu have and Blakk Rasta been vocal lately on the essence on the part of the government to consider making the smoking of marijuana legal. The clarion call has been reinforced by controversial Reggae artiste and radio presenter Abubakar Ahmed affectionately called Blakk Rasta. The cantankerous reggae musician has called on the President of the Republic, Nana Akufo-Addo to establish a marijuana (wee) factory under his popular flagship programme “One District, One Factory” policy. “Government should put up “Marijuana Factory” in the “One District, One Factory” policy and process them into oil and even milk just like we get milk from soya. Government ought to start the process with restrictive measures from the security agencies to set-up and monitor State farms for the cultivation of marijuana”, Blakk Rasta stated in an interview. Most importantly, Blakk Rasta called on other radio stations in Ghana to take it upon themselves to educate the society about the negative effects of smoking marijuana. Also, the economic and medical benefits of marijuana just as they do for other things, he added.